Prince of Peace’s Msgr. Patrick Cronin Parish Life Center will be much more than its name implies. It will be used mornings, afternoons and evenings, seven days a week – and serve as the hub for our many ministries. Space has long been at a premium at Prince of Peace, and the Parish Life Center will remove that barrier. We know that for our ministries to be most effective, people need space to work, to plan, and to study God’s word and the Catholic teaching. Mostly, they need space to be as a community united in faith. The two-story building will feature 25,000 square feet of space. The first oor includes 10 separate meeting rooms, with the largest able to accommodate gatherings with 22 tables and nearly 140 people. Several meeting rooms will have private restrooms. A kitchen and restrooms will be situated on this floor, along with storage space. 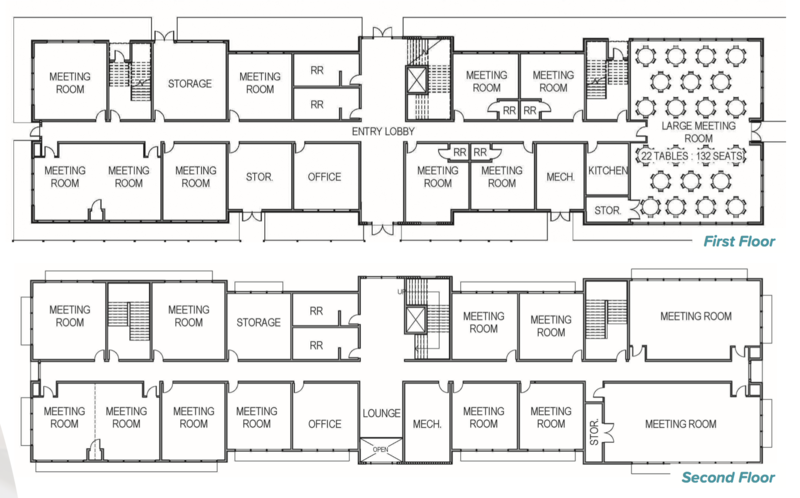 An additional 12 meeting rooms will be situated on the second floor of the Parish Life Center. A lounge and restrooms also will be located on this floor. With our Like a Mustard Seed campaign, Prince of Peace will participate in the Archdiocese of San Antonio’s $60 million campaign. Our support will not only enable the parish to fulfill its vision for building a greater community of believers, it also will support the projects explained below. 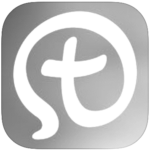 Our target is to raise $945,000 so that our faithful community can impact our archdiocesan-wide ministries.